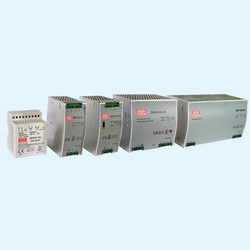 We are an eminent name, which is engaged in delivering DIN Rail to honorable clients. 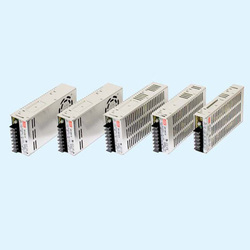 The offered range of DIN rails is made utilizing modern machinery and sophisticated technology in strict compliance with the international quality standards. Moreover, the offered range of DIN rails is appreciated for its capability to cool by by free air convention. 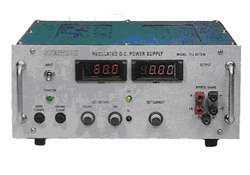 We have in store for our clients Solid State Sine Wave Frequency Converters that are extensively used in application areas dissimilar voltages. 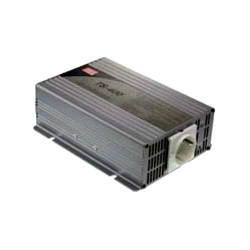 The range converts conventional 230 V AC 50 Hz into 115 V AC 60 Hz or 400 Hz. 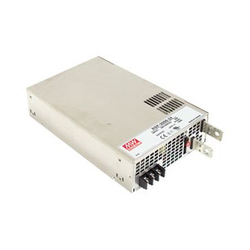 Our appliances can change non-standard frequencies and voltages into complete electrical line isolation. 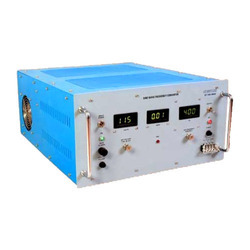 The range of Frequency Converter of the range 100VA to 1.5 KVA is sourced to electronics of Avionics manufacturers. In order to append and respond to the diverse requirements of esteemed clients, we are able to offer N Redundancy. The offered range is developed utilizing optimum grade peripherals and modern machines in strict adherence with the industry laid norms and standards. Moreover, the offered range is known for its built-in remote sense functions and durability.